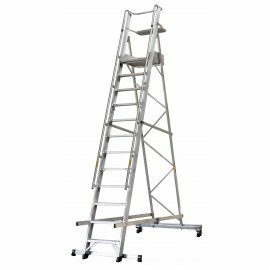 JUMBO Trappeplatform Proff 14 trin 3,66m. 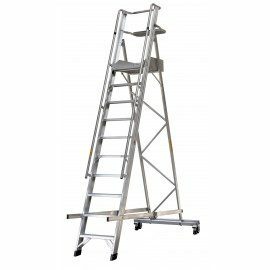 JUMBO Trappeplatform Proff 14 trin 3,66m. 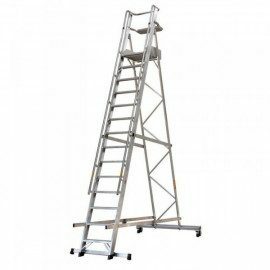 JUMBO Trappeplatform Proff 12 trin 3,16m. 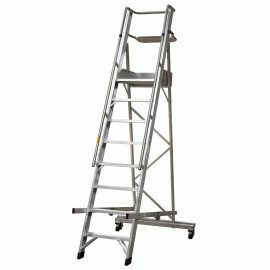 JUMBO Trappeplatform Proff 12 trin 3,16m. 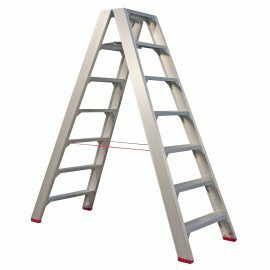 JUMBO Trappeplatform Proff 10 trin 2,61m. 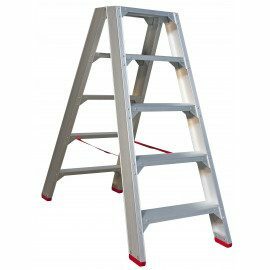 JUMBO Trappeplatform Proff 10 trin 2,61m. 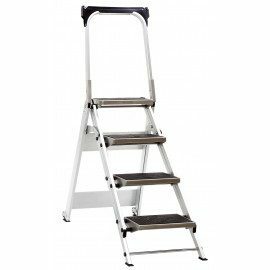 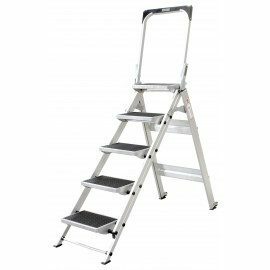 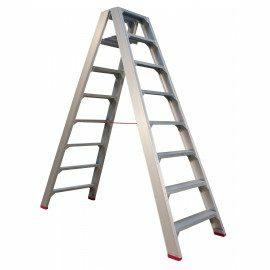 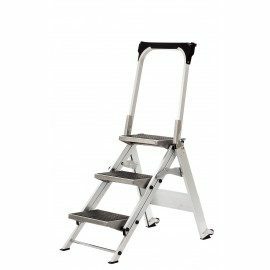 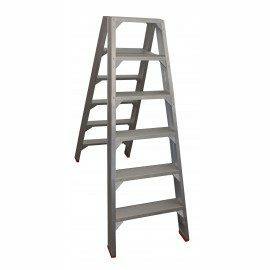 JUMBO Trappeplatform Proff 8 trin 2,11m. 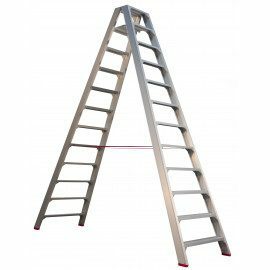 JUMBO Trappeplatform Proff 8 trin 2,11m. JUMBO Trappeplatform Proff 6 trin 1,56m. 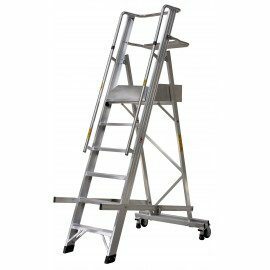 JUMBO Trappeplatform Proff 6 trin 1,56m. 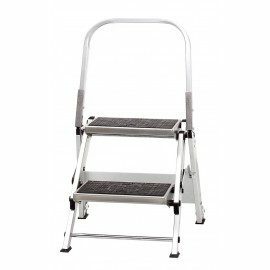 JUMBO Trappeplatform Proff 4 trin 1,03m. 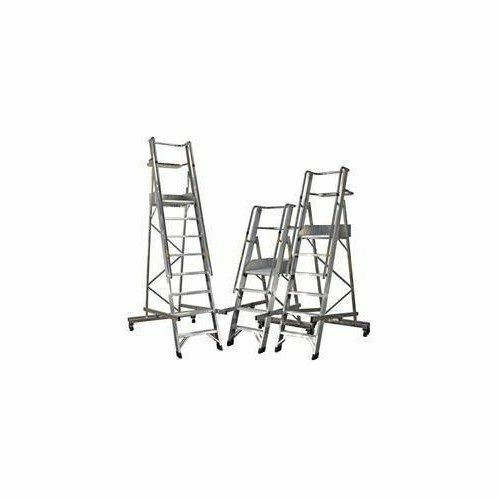 JUMBO Trappeplatform Proff 4 trin 1,03m.